Mike brings a winning combination of over 25 years of corporate sales success, professional strengths, background and experience. His hard work and can do attitude as well as being "easy to work with” and possessing “superior negotiating skills” are just some of the feedback Mike earns frequently from clients and colleagues alike. He specializes in the sale and purchase of homes in Cedar Rapids, Robins, Marion and surrounding areas. He is a lifelong resident and father of 2 teenage children and a University of Iowa and Kennedy graduate. 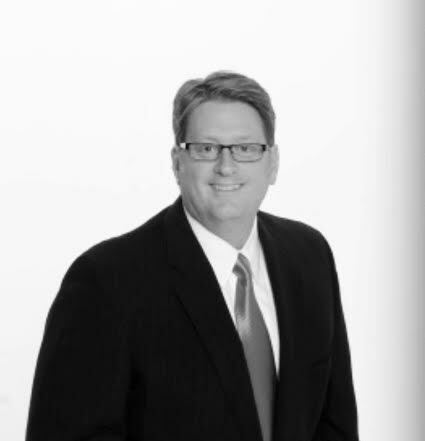 Bringing to the buyers and sellers of Cedar Rapids properties the same level of service, dedication and mutual respect which he has demonstrated during his 25 years of corporate sales and service. Strong listening skills, understanding clients goals and objectives in real estate. High client satisfaction and effectiveness as facilitator and liaison – from property search or listing, through market analysis, to negotiations, escrow and closing. Serving clients beyond the close of escrow. Graduate the University of Iowa, Marketing degree. Over two decades in sales, sales management, and contract negotiation experience.